This session was full of energy and full of fun! It's always a good time when this crew comes to see us for their family portraits. 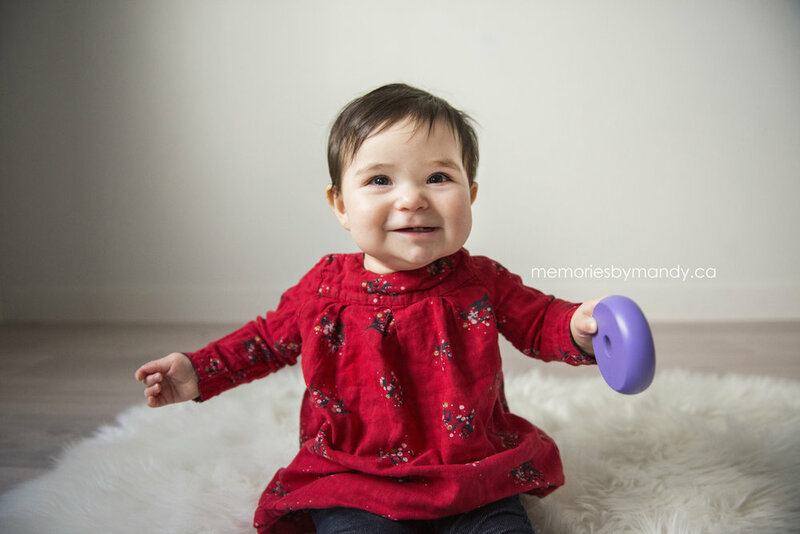 They needed some updated images of their littlest girl to add to their canvas wall collage at grandmas house, so I was thrilled to see them at our Saskatoon photography studio. It's so hard to pick just a few from their session:).